Waste disposal is really important and should be taken very seriously, this is because of the effect poor disposal measure have on the environment and our health at large. With this in mind, responsible attitude to waste disposal is crucial to ensuring things are in proper order. Wastewater and most especially sewage waste disposal is one of the most important aspects in responsible waste disposal, not just because of the potential harm it can cause if left unchecked, but also because every residential and commercial setup disposes of sewage waste in considerable quantities. 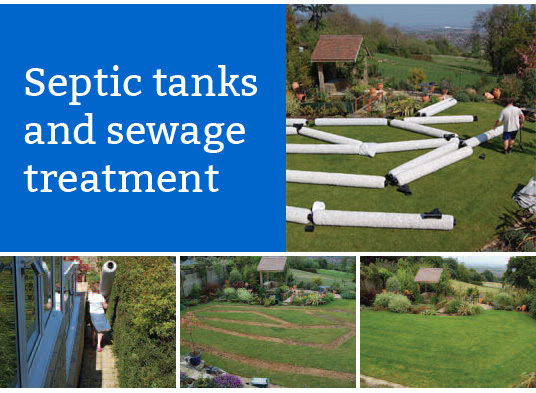 The easiest way to dispose of sewage, especially residential sewage is to construct a standard septic tank in your home, one that is well drained and ventilated. This can be done by professional sewage construction and maintenance companies. These companies can also help you maintain and pump your tanks regularly as it needed. What you are required to do on your part (apart from paying for the service) is to ensure that when they pump your sewage, the company you choose is one that has responsible waste disposal practices. Research them, ask questions, and be sure of their practices before engaging their services. This is a small role to play in preserving the environment.